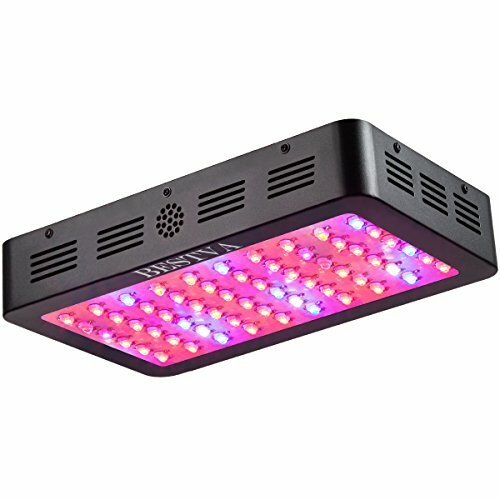 Welcome to BESTVA Newest Version Dual-Chip 600W LED Grow Light, using efficient full spectrum 380-780nm best for indoor plants veg and flower at all growth stages. It is High Lumens, High yields, Low heat. - BESTVA Spectrum has been developed by indoor growers over many years of careful experimentation and testing. Return and money back for buyers within 30 days; Free shipping the parts to buyers for a fix within 6 months; If more than 6 months, the buyers should pay the shipping fees. View More In Growing Light Fixtures. If you have any questions about this product by BESTVA, contact us by completing and submitting the form below. If you are looking for a specif part number, please include it with your message.